The combination of next generation 802.11ac Wi-Fi and advanced MIMO and TurboQAM technology allows EAP Series devices to offer an unbeatable Wi-Fi experience. The EAP330/EAP320 reaches speeds of up to 1.9/1.2Gbps, including 600/300 Mbps on the 2.4GHz band and 1300/867 Mbps on the 5GHz band. 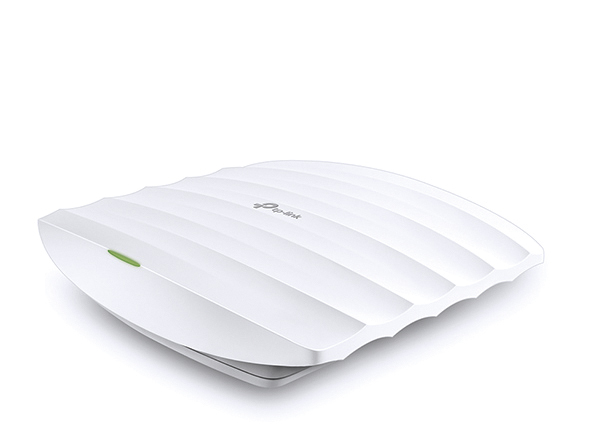 The combination of next generation 802.11ac Wi-Fi and advanced MIMO and TurboQAM technology. The EAP330/EAP320 reaches speeds of up to 1.9/1.2Gbps, including 600/300 Mbps on the 2.4GHz band and 1300/867 Mbps on the 5GHz band. The EAP330 provides the ultimate Wi-Fi experience, reaching speeds of up to 1.9Gbps, including 600 Mbps on the 2.4GHz band and 1300 Mbps on the 5GHz band. 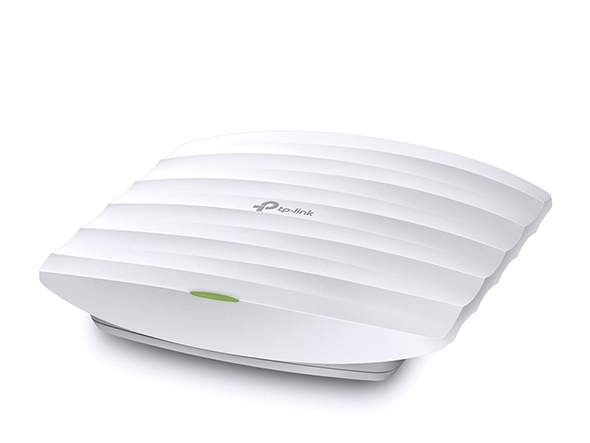 The EAP320 provides speeds of 300Mbps and 867Mbps on the 2.4GHz and 5GHz bands respectively. Broadcom enterprise-class chipsets offers outstanding enterprise-grade performance, resulting in longer spans of stable operation and larger client capacities. Airtime Fairness improves total Wi-Fi throughput by limiting access time for low speed devices. Band Steering pushes dual-band devices to the wider and faster 5GHz band, improving overall network performance, especially in high client density environments. TP-LINK's free and easy-to-use EAP Controller Software allows users to manage and monitor hundreds of TP-LINK EAPs in multiple sites with the controller in a single location. The ability to control, adjust, and visualize the entire network from any connected PC makes centralized business Wi-Fi management more efficient and cost-effective than ever before. 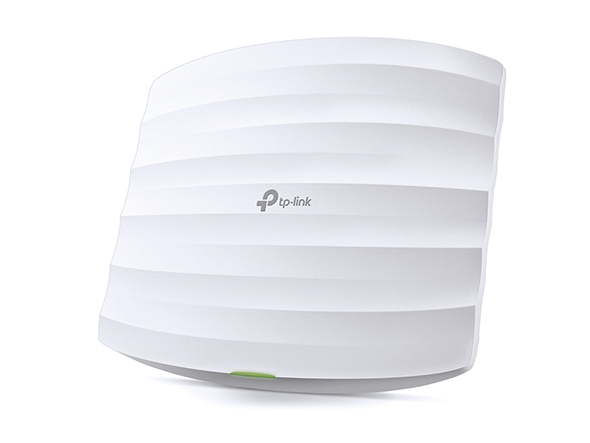 Allows users to easily manage hundreds of TP-LINK EAPs in multiple sites in a single location. 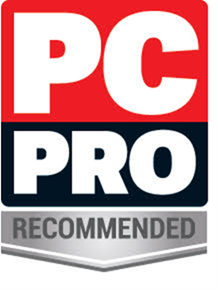 The ability to control, adjust, and visualize the entire network from any connected PC makes Wi-Fi management more efficient and cost-effective. Captive portal provides one convenient method of authentication for Wi-Fi guests. A captive portal requires users to perform certain actions before network access is allowed. The required action must be verified by an external portal server or customized database by the administrator, which can be simply viewing and agreeing to an acceptable use policy, or entering a user ID and password. The EAP's low profile design and easy mount chassis make it easy to install the device on any wall or ceiling surface and allow it to blend in with most interior decorating styles. EAP series APs support Power over Ethernet (PoE), making deployment effortless and flexible. Low profile design and easy mount chassis make EAP easy to install and allow it to blend in with most interior decorating styles. PoE support makes deployment effortless and flexible. 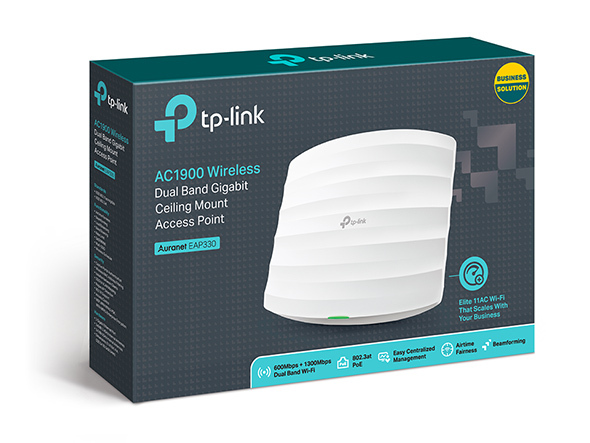 With breakthrough 11AC speed, business-grade Wi-Fi performance, easy-to-use Centralized management software, efficient captive portal function, low profile design and PoE support feature, the new EAP 320/330 series are more capable of serving the high-density, most demanding business environments, including schools, hotels, and enterprises. With easy mounting design, PoE power supply, Cluster feature, Centralized management software, Captive portal, Auto RF management, and business hardware, EAP series are specially designed for the high-density. *Maximum wireless signal rates are the physical rates derived from IEEE Standard 802.11 specifications. Actual wireless data throughput and wireless coverage are not guaranteed and will vary as a result of 1) environmental factors, including building materials, physical objects, and obstacles, 2) network conditions, including local interference, volume and density of traffic, product location, network complexity, and network overhead, and 3) client limitations, including rated performance, location, connection, quality, and client condition.